Uttarayan is a popular kite-flying festival in Gujarat that falls on 14th and 15th January every year. People in Gujarat celebrate this amazing occasion by flying various designs of kites in the sky. They get extremely busy shopping for kites. Every year in Gujarat, an International Kite Festival is arranged in few of its cities. Surat organizes International Kite Festival for 2-days (12th-13th January at Adajan ground). 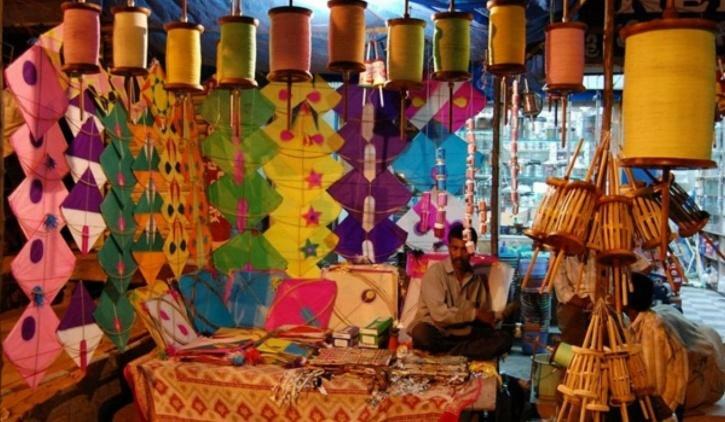 In Ahmedabad, the International Kite Festival is celebrated from 6th to 14th of January. Expertise kite makers from China, Indonesia, USA, Japan etc come to Ahmedabad to showcase their kites. The sky is filled with Chinese flying dragons, huge banner kites, Italian sculptural kites, and many other high-tech kite attractions. There’s a great preparation made by Gujarati girls and guys as they take out time to go out with friends to select their preferred colorful kites. They tie their kites with a strong thread (Pivdaaveli Dori) before the fest day. Also, they wear band-aids in their fingers so that they wouldn’t get wounded by cuts from kite thread, just for safety sake. A proper sitting arrangement is made on the terrace for those who want to relax and enjoy the flying of kites. Men, women, and children wear glares and caps in order to avoid the sun rays falling on their eyes while they are busy flying the kites. One can’t forget the mouth-watering delicacies arranged on the table at one corner of the floor. Gujarati moms make delicious foods at home like Til Chikki, Sing Chikki, Undhiyu, Sherdi, Bor, Mamra Laadu, Besan Laddu, and Adadiya. Other Gujarati snacks can include fafda-kadhi, jalebis, khamad-dhokla, patra, ponk pakodas, khandvi, sweets, etc. Hence, people not only have fun to play kites but also, they relish the Gujarati snacks. Of course, when Uttrayan is being enjoyed, music can’t be left out. Loud music on speakers just makes the atmosphere even more happening, playing the latest Bollywood remix and Uttrayan kite-flying Hindi movie songs. This can turn into dance on the terrace with friends and family. Uttrayan is also a superb occasion for guys and girls taking individual selfies, groupfies with families and friends on the terrace, added with clicks with kites, firkies, masks, decorating stuff. 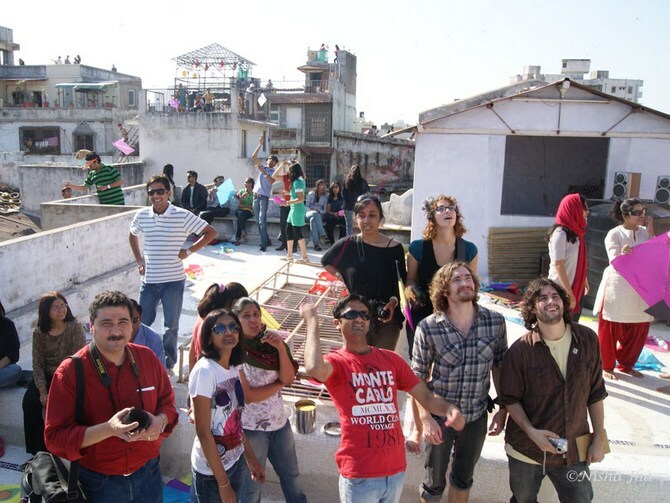 Also, they love uploading on Facebook, Instagram, and Twitter, wishing their friends Happy Uttarayan! Guys and girls also fly LED Night Kites (premium quality products) in the evening after sunset in Gujarat, including Surat, Ahmedabad, Vadodara, Rajkot. These are the fast lighting, non-drip, long burning kites that can fly up to 1200 feet. They are available in distinct colors. This latest trend of Night kite flying is popular in many other cities across the country during Makar Sankranti. Makar Sankranti (14th January) is celebrated in different states by different names. 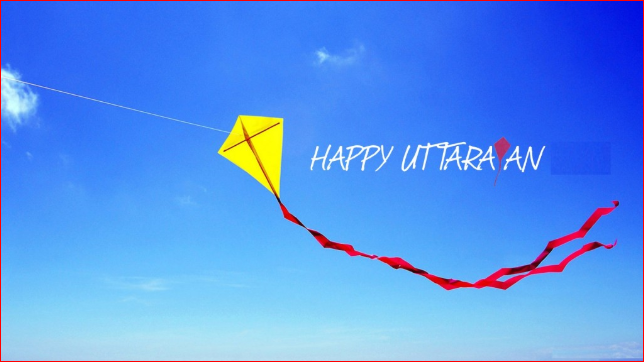 It is Uttarayan celebrations in Gujarat and Rajasthan, popular for kite flying festival. In North India, it is Lohri and Khichadi. In Assam, it is a celebration of Bhigali Bihu. It is Sankranti in Central India, Andhra Pradesh, and Karnataka. It is Makar Mela in Odisha. IN West Bengal, Ganga Sagar Mela and Pithey Parba are observed on Makar Sankranti. Pongal is celebrated in Tamil Nadu on this day. 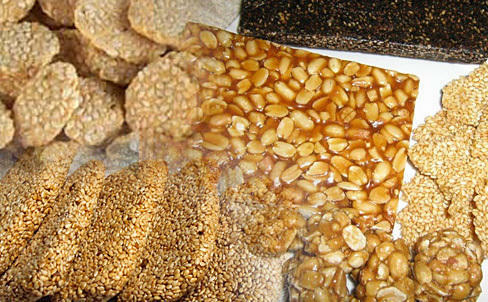 In Maharashtra, Makar Sankranti and Til Gul are observed. The Sabarimala Pilgrimage ends on this day in Kerala with Makaravilakku sightseeing. This is also a significant date for Prayagraj Ardh Kumbh Mela [Tues, 15 Jan – Monday, 4th March 2019] in Allahabad.